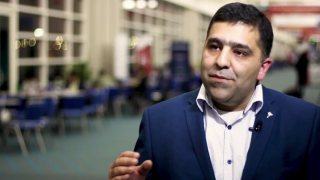 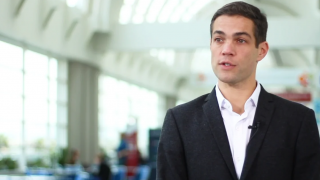 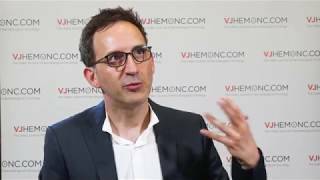 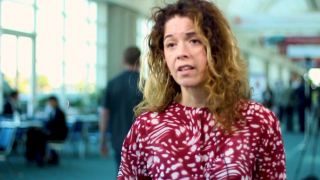 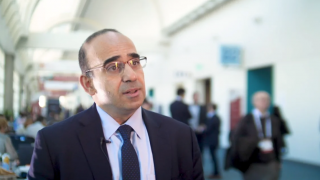 EHA 2018 | DaunoDouble: does increasing daunorubicin dose improve response in AML? 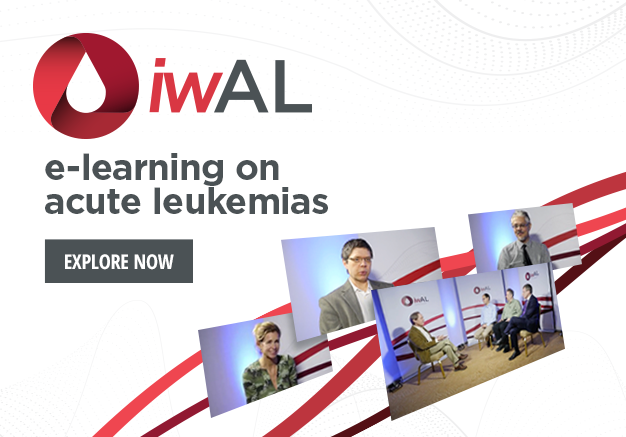 Daunorubicin is commonly used to treat acute myeloid leukemia (AML). 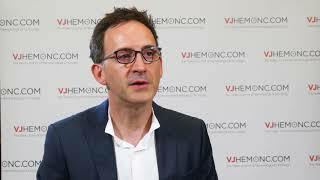 In this video, Christoph Röllig, MD, of the University Hospital Carl Gustav Carus, Dresden, Germany, discusses the results from his treatment optimization trial, the DaunoDouble trial (NCT02140242), which he presented at the 23rd Congress of the European Hematology Association (EHA) 2018, held in Stockholm, Sweden. 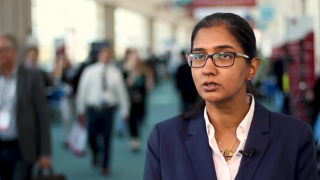 This trial aimed to distinguish whether there was any difference in early response assessment between patients treated with the European standard 60 mg dose of daunorubicin vs. an experimental 90 mg. 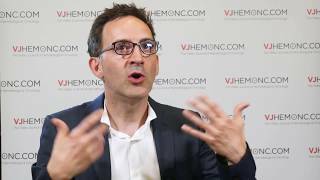 There was no significant difference between treatments, and the results were backed up by other literature.